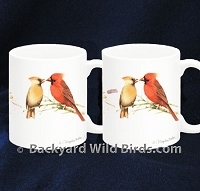 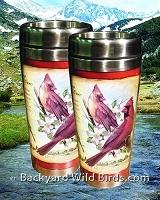 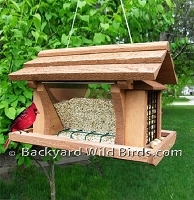 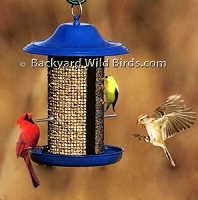 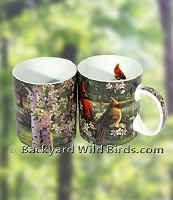 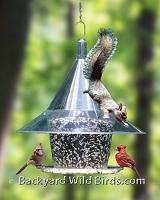 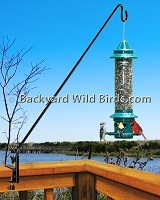 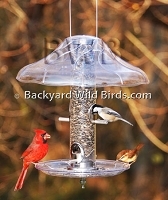 Cardinal Bird Feeders are a must have and Cardinals love sunflower seeds. 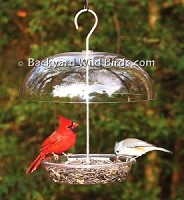 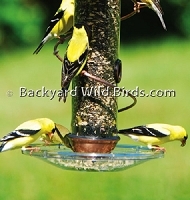 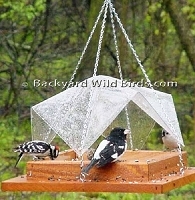 Cardinals can use bird feeders with small trays, perches, hoppers or platforms. 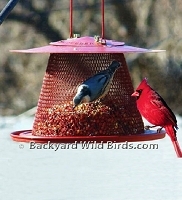 Cardinals also like safflower seeds which can be used if squirrels or black birds become troublesome. 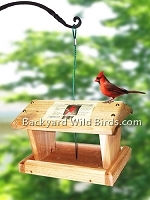 These feeders make it easier for Cardinals to feed and birders to enjoy their visits when they come around with their mate and young! 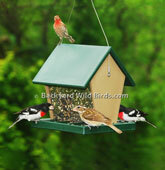 Don’t miss out, attract Cardinals by selecting from the best in class Cardinal bird feeders below! 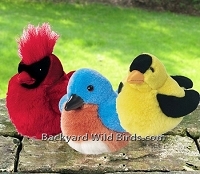 Cardinal Bluebird Goldfinch Stuffed Animals are a set of plush stuffed animals. 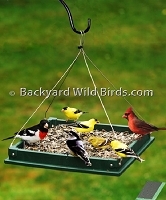 They are stuffed animal squeeze birds which makes sounds of their real bird calls. 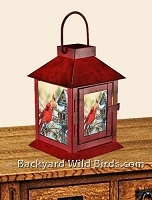 Cardinal Rustic Lantern will enhance the beauty of your home, inside or out. 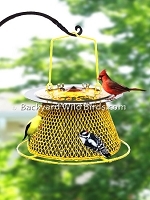 This Metal lantern is long-lasting, contemporary, Flameless Candle LED Lantern that can sit on a table top or be hung off a deck or patio shepherds hook. 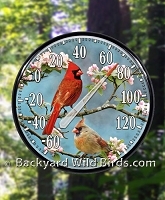 Cardinal Rustic Singing Bird Clock with a clock face of 2 Cardinal song birds. 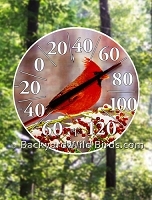 This Singing Bird Clock is a 8 inch diameter bird clock. 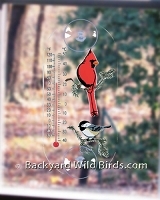 The Singing Bird Clock announces a clear song each hour with a Cardinal song every hour.